The perfect low-maintenance living situation that is a wonderful alternative to paying rent to a landlord. This second floor condo includes a private one-car garage, great for storage or to keep your vehicle clean, pristine and snow-free. Newer carpet in bedroom, dining and living room areas,.Fully applianced kitchen with granite counters, stainless appliances and a ceramic floor. Do your wash in the private laundry while you enjoy the elevated balcony. Clubhouse iwth work-out equipment saves money on a gym membership, Enjoy the outdoor pool . Clubhouse has great room available for parties. School System:Columbus Csd 2503 Fra Co.
SchoolsClick map icons below to view information for schools near 5447 Cedar Springs Rd Columbus, OH 43228. Listing provided courtesy of Coldwell Banker King Thompson. Home for sale at 5447 Cedar Springs Rd Columbus, OH 43228. Description: The home at 5447 Cedar Springs Rd Columbus, OH 43228 with the MLS Number 219003673 is currently listed at $76,000 and has been on the Columbus market for 68 days. 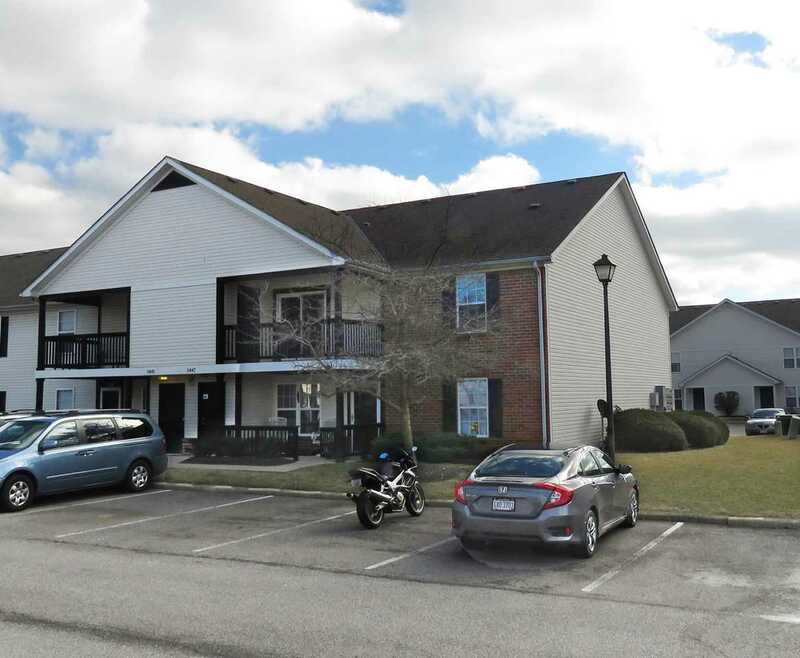 You are viewing the MLS property details of the home for sale at 5447 Cedar Springs Rd Columbus, OH 43228, which is located in the Hawthorne Lakes Condominiums subdivision, includes 1 bedrooms and 1 bathrooms, and has approximately 841 sq.ft. of living area.